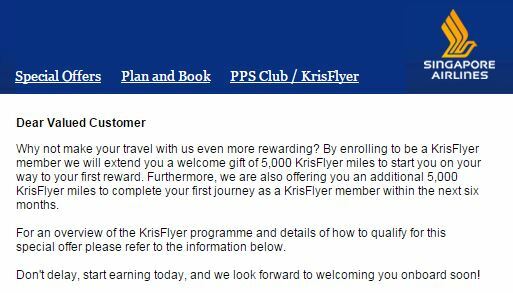 A really quick post to highlight you can earn 1,000 bonus miles for shopping through Singapore Airlines shopping portal, KrisFlyer Spree. 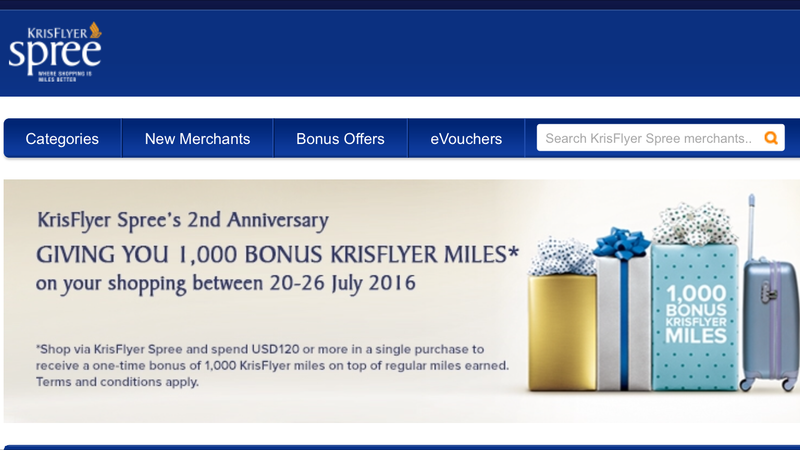 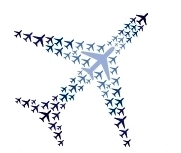 To earn the 1,000 bonus miles you must spend $120 in one transaction from today through July 26. 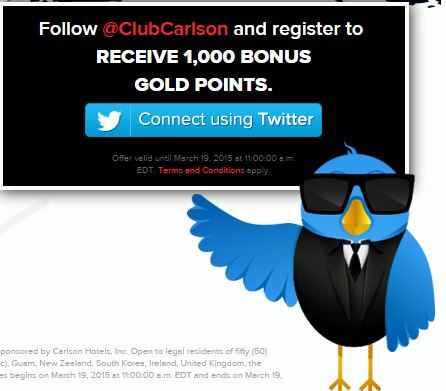 I’m only highlighting this deal as you could effectively earn 8.3x per dollar spent if you spend exactly $120 which is a fairly good return on top of any miles you’d normally earn by shopping through a portal.